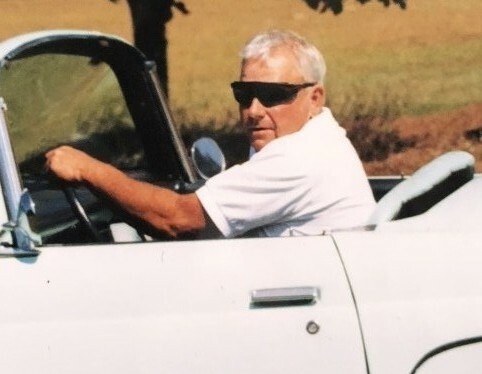 Mr. Harry Francis Blume 76, of Bamberg, SC passed away Monday, October 1, 2018. Funeral services for Mr. Blume of Bamberg, SC will be held at 3:00PM Thursday, October 4, 2018 at Open Door Baptist Church 6933 Main Highway Bamberg, SC 29003 with the Rev. Dean Deer, Rev. Jon Birt, and Rev. Darryl Pitre officiating. Burial will follow in South End Cemetery. He was born in Bamberg County, SC on April 14, 1942 to the late Louis Francis Blume and the late Annie Miller Blume. He loved his church where he was a founding member and a deacon. He enjoyed cutting grass and supervising and apprenticing his grandchildren in his many projects. His hobby was collecting antiques and attending all types of auctions. He retired from Edisto Electric Co-Op after 39 years of dedicated service. 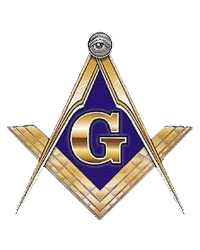 He was a Past Master of Ornan Lodge #38, a Shriner, and also a member of the South Carolina National Guard. He is survived by his wife Patsy Gunnells Blume of 55 years, four daughters Dee (Fulton) Hudgens, Donna (Ricky) Brown, Dena (Gregg) Hartzog, and Devon Blume Furr. Grandchildren include Leslie Bonnette, Patrick (Kandice) Nettles, Ross (Lindsey) Nettles, Jessica (Benton) Wise, Will Medlin, Austin Brown, Haley Grace Furr, and 2 great grandchildren Grayson Hayes Nettles and Joseph Michael Nettles. He is also survived by a nephew, Bobby Blume and a large, loving extended family who affectionately knew him as Hassie. He was predeceased by two sisters and two brothers. Memorials can be made to Open Door Baptist Church P.O. Box 952 Bamberg, SC 29003. The family will receive friends Wednesday, October 3 at Open Door Baptist Church from 6:00PM until 9:00PM.